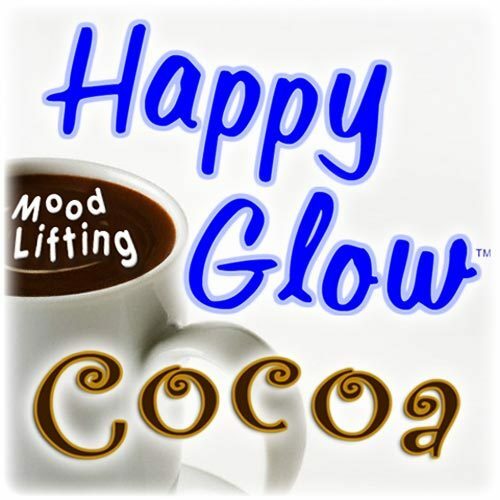 Happy Glow 'Mood Lifting' Cocoa is a delicious hot cocoa mix with mood enhancing Blue Lotus extract, which also gives the cocoa its wonderful exotic flavor. 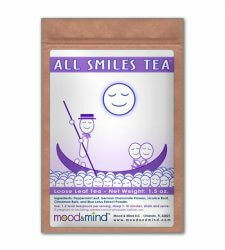 The ancient Egyptians consumed Lotus flowers soaked in wine to enjoy the flower's mood enhancing properties. 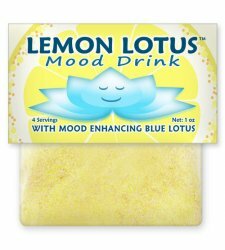 Modern science has discovered that these effects result from positively mood affecting alkaloids unique to the plant. 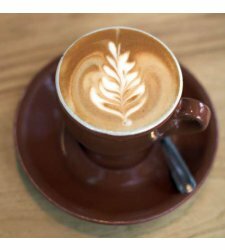 Active alkaloids in Blue Lotus are alcohol soluable but not water soluable, so historically Lotus has been soaked in wine and then consumed for effects (Note! This product uses an extract and does not need to be used in or with alcohol). 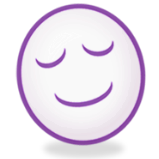 Anecdotal reports also indicate that Blue Lotus has a synergistic effect with wine or other alcoholic drinks. Lotus has also been used safely for hundreds of years in Eastern herbal medicine, and is recognized as a symbol of the Buddhist religion. 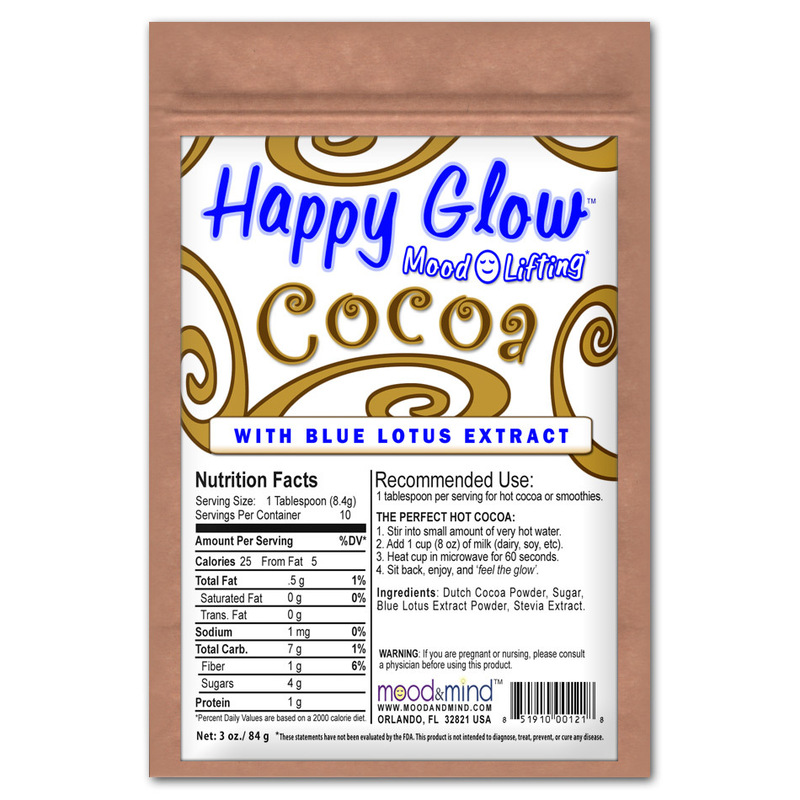 Ingredients: Cocoa, Sugar, Blue Lotus 50:1 Extract, Stevia Leaf Extract. Suggested Use: As hot cocoa or to flavor smoothies or shakes (basic recipes on package).